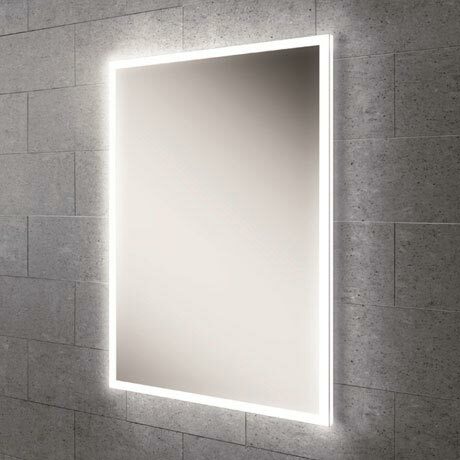 The Globe mirror offers a beautiful LED ambient effect, making your bathroom glow. It features a heated pad that helps to clear condensation from the central area of the mirror and a sensor switch so the light is simply turned on and off by a simple wave of your hand. This elegant mirror can be hung either landscape or portrait to suit the space available.